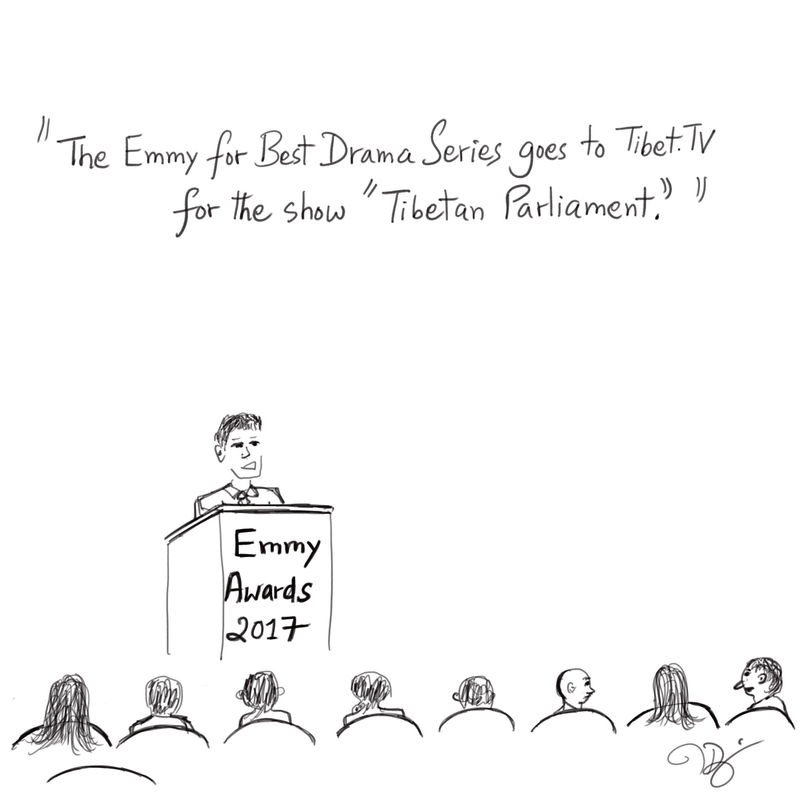 Thank you for entertaining an individual who mocks proceedings of our parliamentary system. I believe the RV got the support from this current TPiE or CTA to run your site. Please remember that.